In British Columbia our partner offers hunting for black bear, moose and mountain goat. The hunting ground is located in the heart of one of the most game-rich regions of the Canadian North, the “Omineca”. This high game density is the basic requirement for a successful hunt. The moose hunting takes place in the fall and is usually carried out by outcamps near the well-known hotspots such as lakes and forest edges. The outcamps consist of small cabins or tents. The hunt takes place mostly as stalk hunt, sometimes also canoes are used to approach the moose from the river. 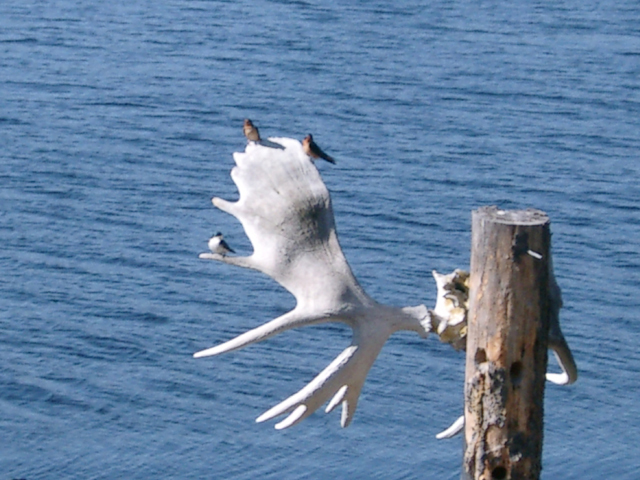 In the rutting also the moose call promises a success. Since sometimes intensive stalks may be necessary hunters should be in good condition as the moose hunting is a sporty wilderness hunt. The moose density is very good, so the chances of a mature bull in the rut are relatively good. Trophies of 45-50 inch horns can be expected, sometimes trophies up to 55Inch are possible but this is the exception. Optimal appointments are in the rut from mid-September to mid or late October. 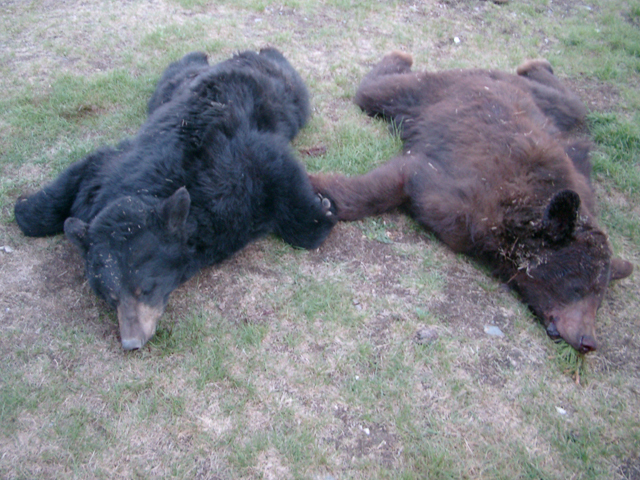 Black bear can be hunted both in spring and autumn. Especially in the spring, the hunt is very sure, as the bears need food after their hibernation and are therefore active throughout the day. The spring hunt takes place from May to mid-June and is carried out from the well-equipped main camp with shower and kitchen. Spring hunting is usually started from the car and will continue as a footstep depending on the situation. Partly this is also combined with sitting in particularly interesting places such as clearcuts, aisles and slopes with fresh green like dandelions. What type of hunting is used depends both on the hunter and the current weather conditions, especially the snow shrimp. During the autumn hunt, the black bear can also be hunted as a combination with moose. For the trophy, mature bears can reach 6 to 6.5 feet. A special but also challenging hunt is the hunt for the billys as the snow goats are called. The snow goats are found in the rugged mountainous area, which can only be reached on foot. For this a good condition is necessary to carry out a successful hunt. The stock can be described as very good and in normal weather conditions can be expected with a 100% chance of success. The goats are usually hunted as 1: 1. Starting point for the mountain hunt is a high plateau, which is accessible by car. Afterwards, the hunt is completely done as a footstep with tents being used as accommodation. From this year we can offer in BC next to the moose and bear hunts also hunts on Puma, Bobcat and lynx. All hunts for these game species are 9 days long. We organize the hunt for the puma during the winter months in southeastern BC in the Rocky Mountains. Arrival in the hunting area is by scheduled flight via Vancouver (for example Lufthansa or AirCanada). From Vancouver it goes directly with a connecting flight to Prince George where you are picked up at the airport by our partner. 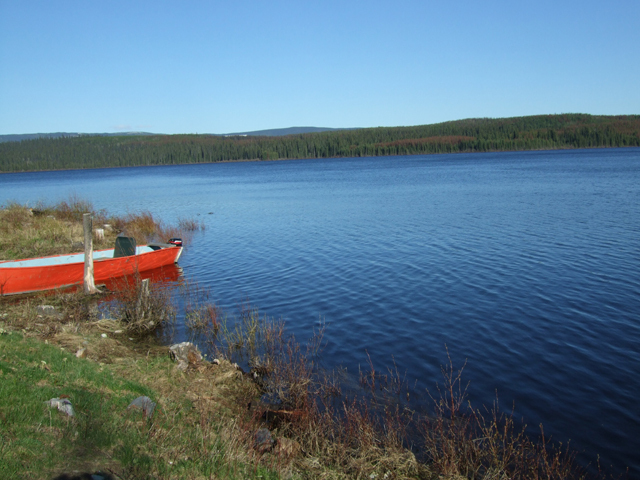 Afterwards you will experience the Canadian wilderness on your way north from the airport to the main residence. 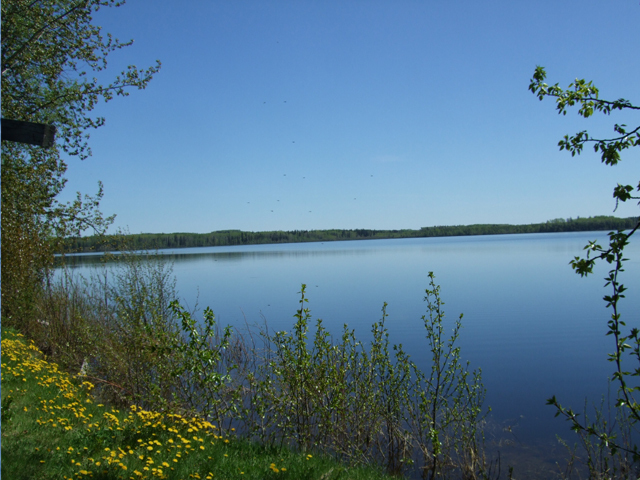 Depending on the hunting / game type booked, the hunting trips are made from the main accommodation, which is idyllically situated on a lake, or from a spike camp. Hunting license and game license fees will be charged on site. If you have any questions or are interested in an offer to hunt in Canada, please contact us via Email or contact form. All offered trips are arranged by us and carried out by our partners as organizers.